there are a couple of shades from the Avon Ultra Color Indulgence range I want to show you. This range is new and has got 20 shades. Irina Shayk is chosen for this campaign and it is not the first time. I do not use a lot of Avon products, but the ones I use are amazing. Super quality and affordable prices. Color range is great, since you have 2o shades as mentioned. The texture is really creamy and smooth. You have the feeling of a lip balm on your lips, not of a lipstick. Therefore,the pigmentation is a little bit sheer, but that doesn't matter really. 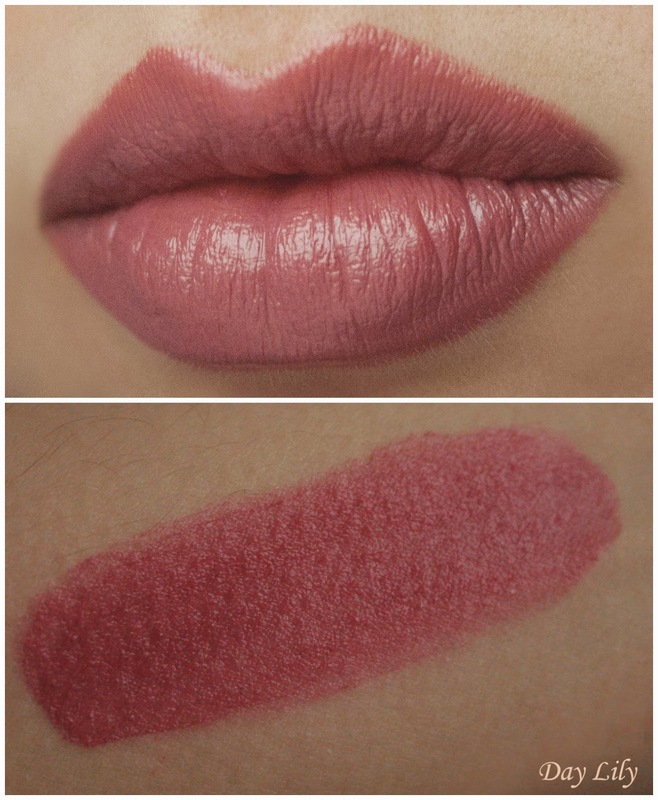 I'm a fan of sheer lipsticks, especially during summer. You can pop them on, without a mirror, and touch up whenever you want to, without the feeling of overdone look on your lips. 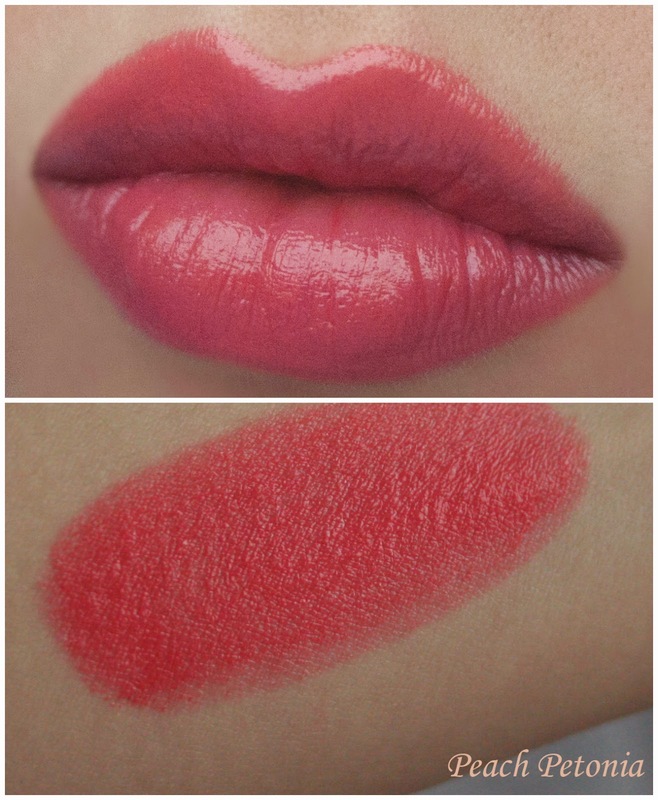 These lipsticks would be perfect for spring and summer, but I'm loving them even now, during winter. It doesn't dry my lips at all. 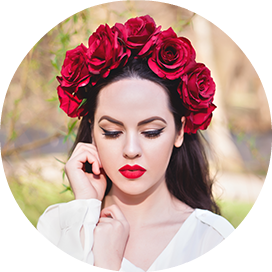 However, you need to reapply the lipstick if you want the pigmentation to last on your lips. As they are very creamy, soft and balm like, two or three coats would be fine, if you want to get the shade you see in that bullet. There is no reason not to use it straight from the bullet, as the lip brush would take ages to get the vibrancy of color. I didn't use lip brush or lip pencil at all. 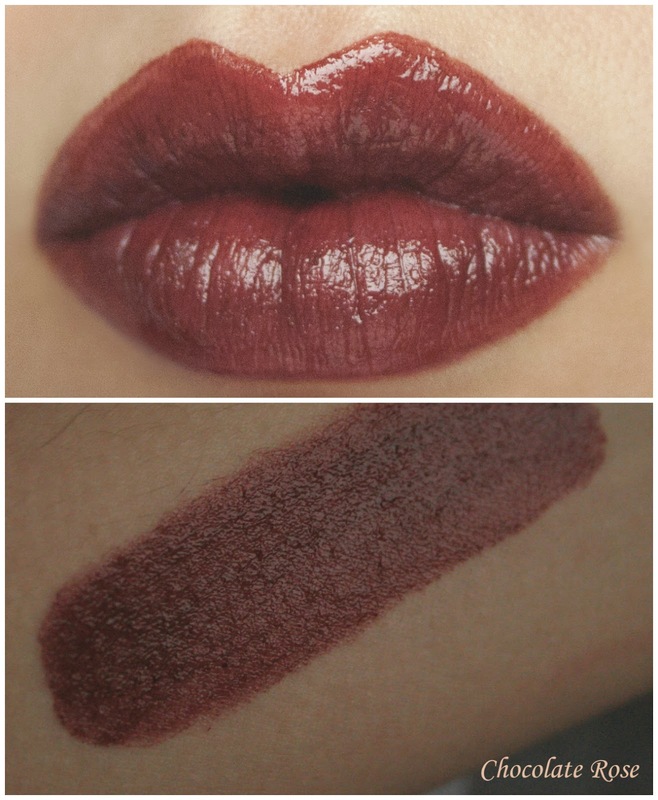 Only a few layers of each lipstick, straight from the bullet. 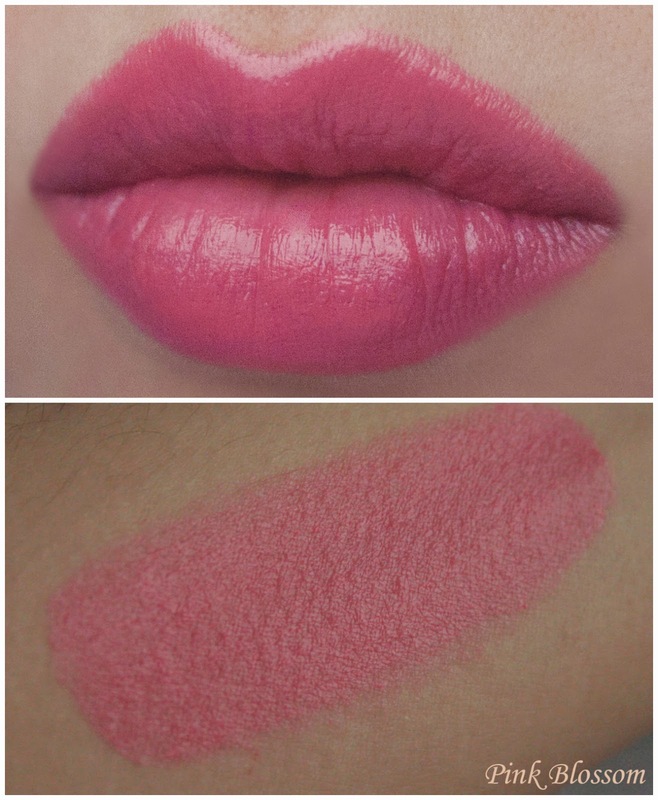 Have you tried the UCI lipsticks and what are your favourite shades? All of the shades are really pretty! They look gorgeous on you.